Four scrub fires kept fire fighters busy. Photo: Cameron Avery. 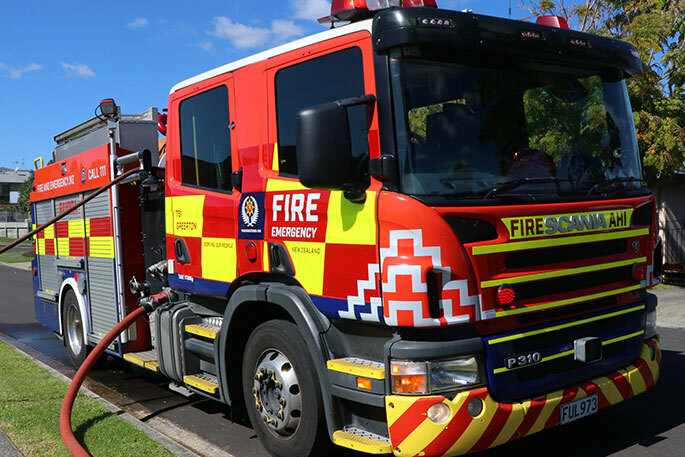 Scrub fires sparked by trains is causing a headache for Mt Maunganui firefighters. They attended four separate scrub fires yesterday. 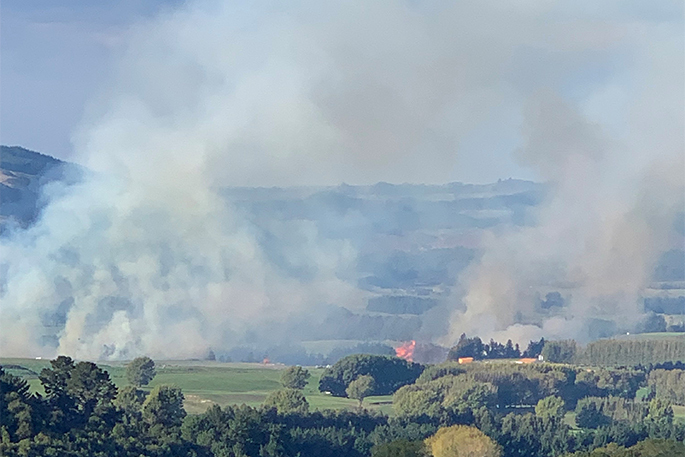 At its peak there were four fire trucks and 16 fire fighters battling the blaze along Maunganui Road. 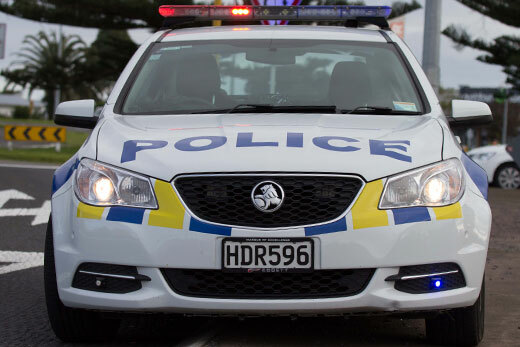 “We’ve attended 10 such incidents over the last three week and that’s way more than past years,” says station officer Roger Pickett. “Yesterday’s fires were one of the worst so far, because it was threatening nearby properties”. 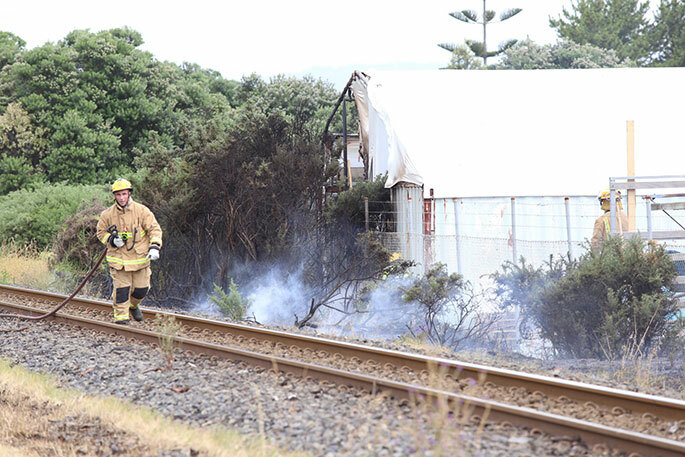 That fire was along the train tracks between Epic Windows and Doors, and Maunganui Road. The continuing dry weather is worrying firefighters. Roger Pickett says these scrub fires caused by sparks on the tracks from trains is becoming a regular occurrence. “It’s going to get worse before it gets better,” he says. “We’ve already approached KiwiRail and believe there must be something they can do.